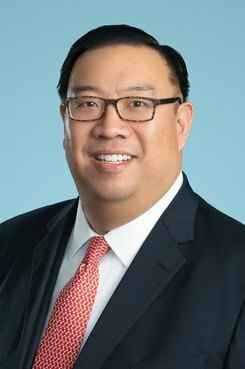 Intellectual property litigators Christopher Kao and David Tsai have left Vinson & Elkins to join Pillsbury Winthrop Shaw Pittman as partners in San Francisco. Kao and Tsai, both of whom are among the fewer than 50 registered foreign lawyers in Taiwan, will lead the Taiwan practice at Pillsbury Winthrop. The firm announced Monday that it intends to open an office later this year in Taipei, the capital of Taiwan, to serve its Asia-based intellectual property, technology and life sciences clients. Tsai and Kao, who officially started at their new firm on March 10, have been working together for nearly eight years. Prior to joining Vinson in 2005, both were partners at Perkins Coie, where Kao served as the managing partner of the firmâs office in Palo Alto, California. Kao held the same role at Vinson, which he joined with Tsai from Perkins Coie in 2015. Tsai worked out of Vinsonâs office in San Francisco. âPillsbury has significant investments in Asia, where in our prior firm we feel that there just wasnât as many opportunities as there are here,â Tsai said. 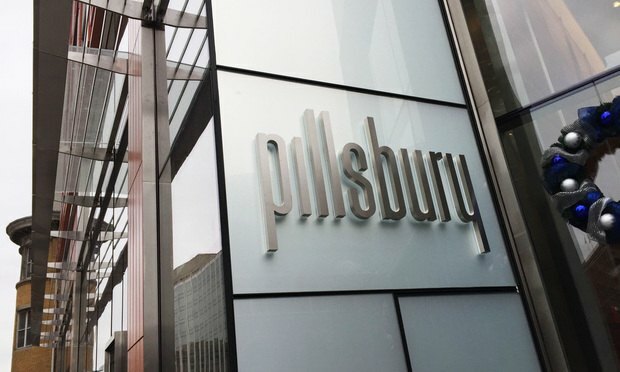 Both lawyers said that Pillsbury Winthrop is working to secure new office space in Taipei, where the firm expects to officially set up shop someti me this summer. In China, Pillsbury Winthrop saw a new Hong Kong office become profitable last year, supplementing its other two local offices in Beijing and Shanghai. The firm also has a long-established Japan practice, having opened a Tokyo office in 1991. 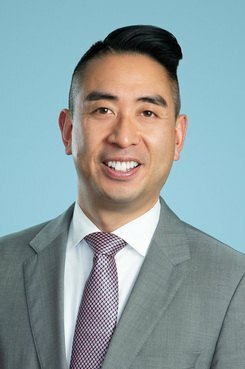 Kao, who will split his time between Palo Alto, San Francisco and the soon-to-be-established Taipei office, has focused his practice on IP litigation, including trade secrets, trademark, patent and copyright disputes, as well as other high-stakes commercial litigation. He has worked as a first-chair trial lawyer in complex IP and commercial litigation cases and represented clients in the computer hardware and software, semiconductor, telecommunications, biotechnology and consumer products industries. Tsai is also well-versed in U.S. patent law, having handled cases related to high technology, standard essential patents, FRAND and RAND royalties and litigation involving Hatch-Waxman and Abbreviated New Drug Applications. He is fluent in Taiwanese and Chinese Mandarin. According to the firm, Pillsbury Winthropâs San Franc isco office, which opened in 1874, had 107 lawyers, 80 of them working in the IP practice, as of April 30. The additions of Kao and Tsai are the latest in a string of recent hires by the firm on the West Coast. In August, Pillsbury Winthrop welcomed aboard trial lawyer Kenneth Keller and special counsel Christopher Veatch from dissolving boutique Keller Sloan Roman, which Keller co-founded in 1998. The firm also brought on IP litigation partners Howard Wisnia and James Conley in San Diego from Mintz, Levin, Cohn, Ferris, Glovsky and Popeo in San Diego. More recently, Pillsbury Winthrop picked up counsel Vijay Toke to handle copyright, licensing and trademark disputes in San Francisco, where he was previously a partner at Berkeley, California-based boutique Cobalt. Pillsbury Winthrop also has been expanding other practice areas. Earlier this month, the firm hired a 13-lawyer state and local tax team in California and New York from Eversheds Sutherland. In April, Pills bury Winthrop welcomed back Jonathan Ocker, a longtime executive compensation and benefits lawyer, in San Francisco.